An `Ardas Diwas’ was held at Khalsa College with religious fervour to welcome the new academic session. 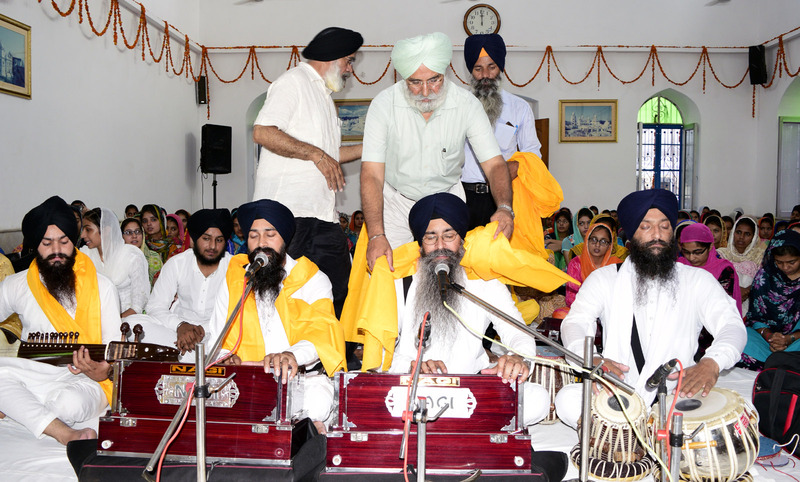 The Kirtan was performed following the bhog of Shri Akhand Path Sahib by the students and staff which gathered in large number at the Gurdwara on the campus and they prayed for to seek blessings from almighty. 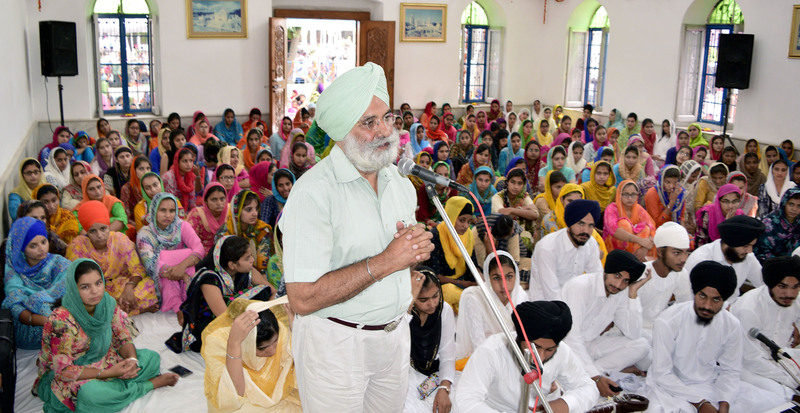 Golden Temple head Granthi Giani Jagtar Singh during his discourses stressed on the need to impart moral education to students along with conventional dissemination of knowledge. 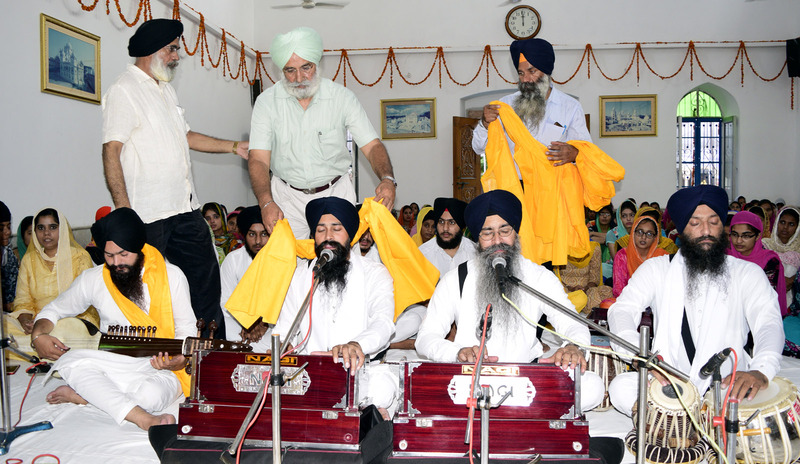 Renowned hymn singer Bhai Satinderbir Singh recited verses from Guru Granth Sahib while Khalsa College Governing Council honourary secretary Rajinder Mohan Singh Chhina said the society is infested with evils and social values are diminishing. Chhina asked the youth to follow the path shown by our revered Gurus as he along with Principal Dr.Mehal Singh honoured the religious leaders during the function by bestowing upon them a Siropa (robe of honour). The religious function was part of the College management’s tradition of seeking blessings of the almighty to start the new session. Joint Secretary Rajbir Singh, Sardool Singh Manann, Member Haminder Singh, KCE Principal Dr. JS Dhillon, KCL Principal Dr. Jaspal Singh, KCP Principal RK Dhawan, KCET Principal Dr. Amarpal Singh, KCE, Ranjit Avenue Principal Dr. SP Dhillon, KCSSS Nirmal Singh Bhangu, SGTBCW Principal Nanak Singh and Other.